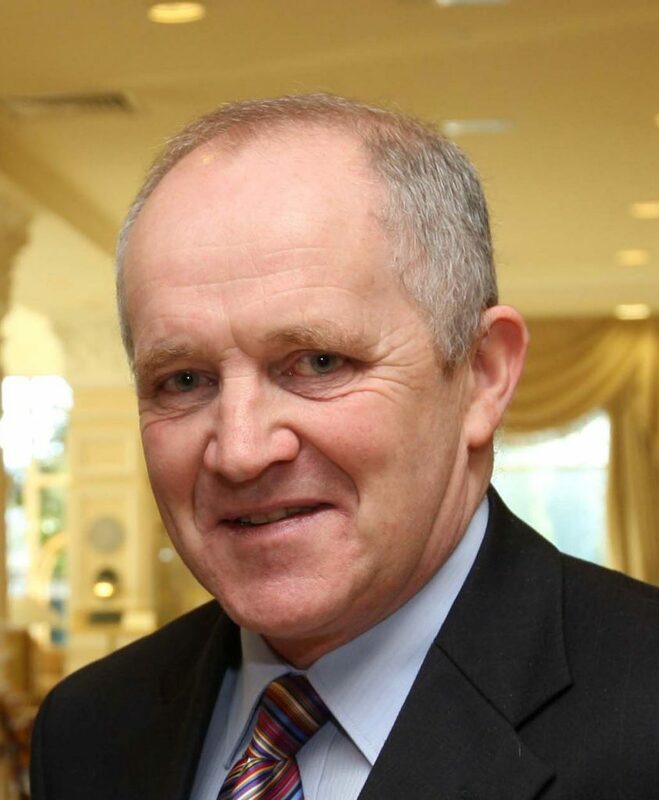 The Irish Co-Operative Society’s (ICOS) Michael Spellman has been elected president of the European Association of Livestock Markets (EALM), which represents 14 national federations and more than 600 livestock marts across Europe. EALM marts are responsible for the sale of about 35 million cattle, sheep, pigs and horses annually. Spellman is currently in his second term of office as chairman of the National Marts Committee of ICOS. He has served as vice-president of the European Association since 2012. 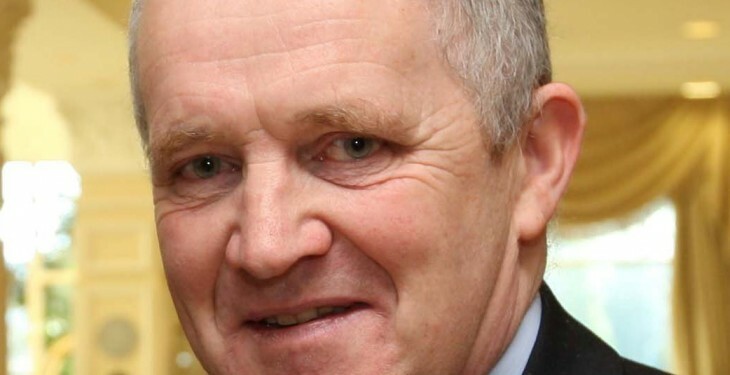 From Kilteevan, Co Roscommon, he is a board member both of ICOS and of Roscommon Co-operative Livestock Mart. Ireland’s livestock mart sector includes more than 60 co-operative mart centres across the country. Over one million cattle are sold in Ireland every year in co-operative livestock marts. Some 90 per cent of Irish beef is exported to more than 50 countries worldwide and 70 per cent of Irish sheep meat is exported. The main export markets are the UK and France. ICOS represents 130 co-operative businesses and organisations in Ireland, including the livestock marts and the dairy processing co-operatives, with some 150,000 individual members, 12,000 employees in Ireland (a further 24,000 abroad) and combined turnover of €10bn. Irish agricultural exports contribute over €7 billion to the Irish economy each year and the sector accounts for eight per cent of national employment.